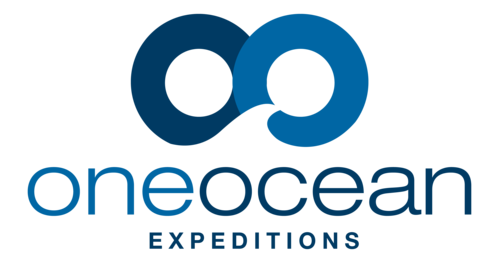 In November 2018, a purpose built polar expedition vessel RCGS Resolute will join Akademik Ioffe and Akademik Sergey Vavilov under the One Ocean Expeditions banner, to offer the most capable, safe, and exclusive expedition cruise fleet in the industry. Designed for comfort, RCGS Resolute is modern, well appointed, safe and ice-strengthened. From small group sessions to briefings for all passengers, they have public spaces onboard the ship ideally suited for each and every need. Two separate bar and lounge areas featuring 180 degree views and a wonderfully stocked library provide ideal places to relax or catch up on some reading. The sumptuous meals prepared for you by the culinary team are enjoyed in either of the two dining rooms, one of which features their popular bistro menu offering quick and easy meals for those prioritizing time out on deck. Both dining rooms have ample and open seating paired with modern furnishings and large picture windows with 180 degree views.